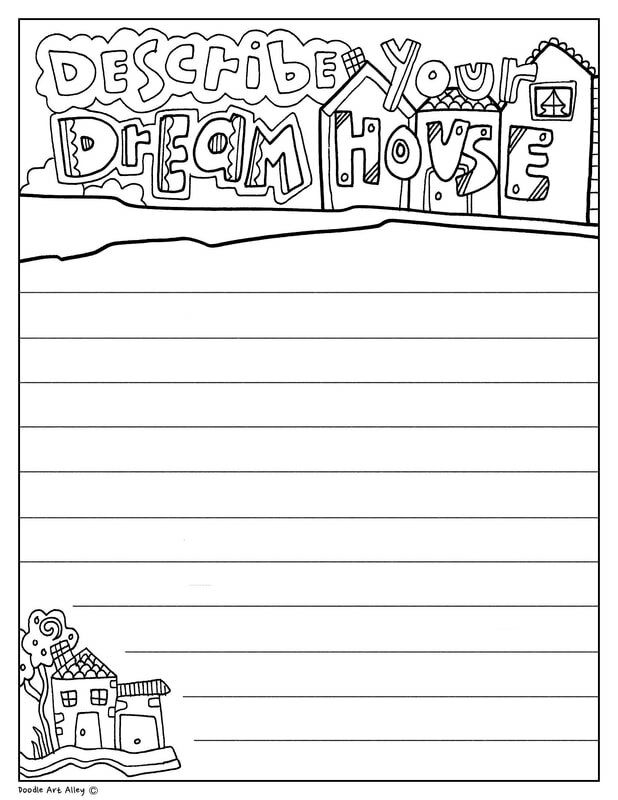 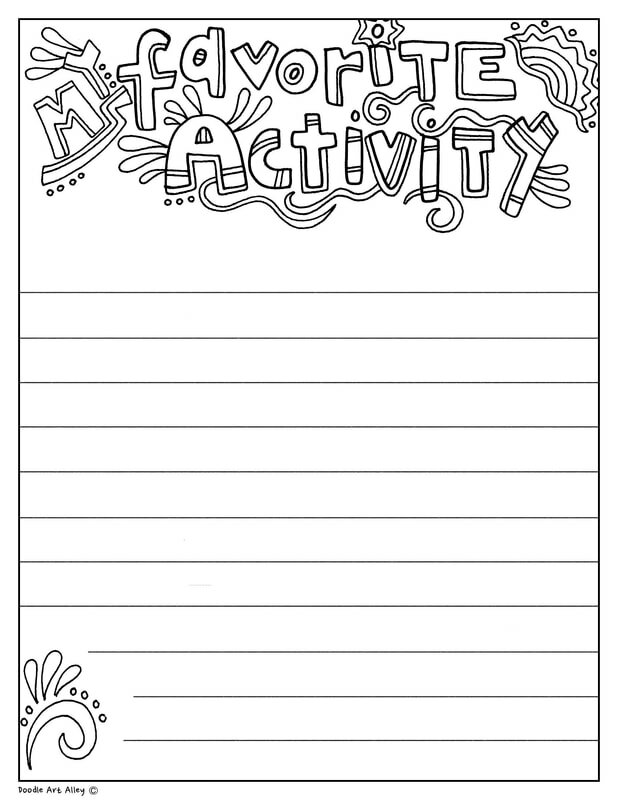 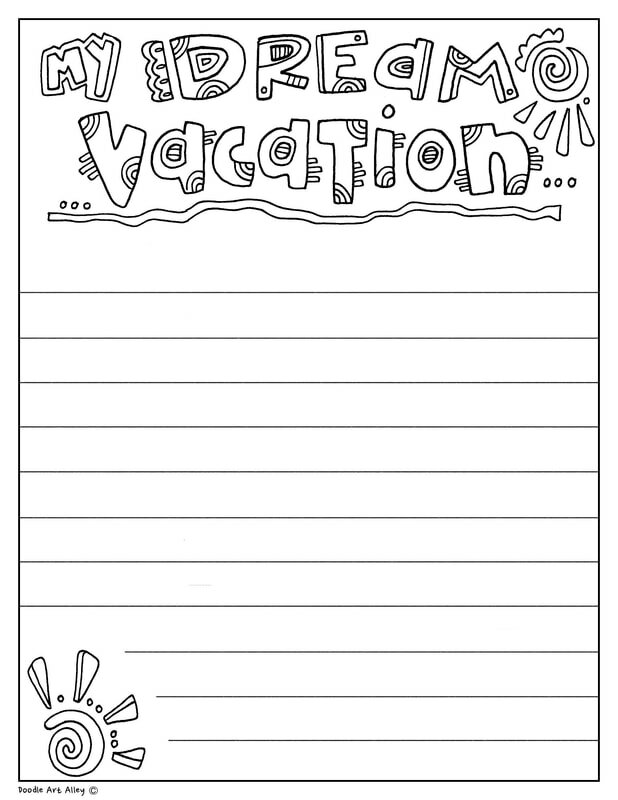 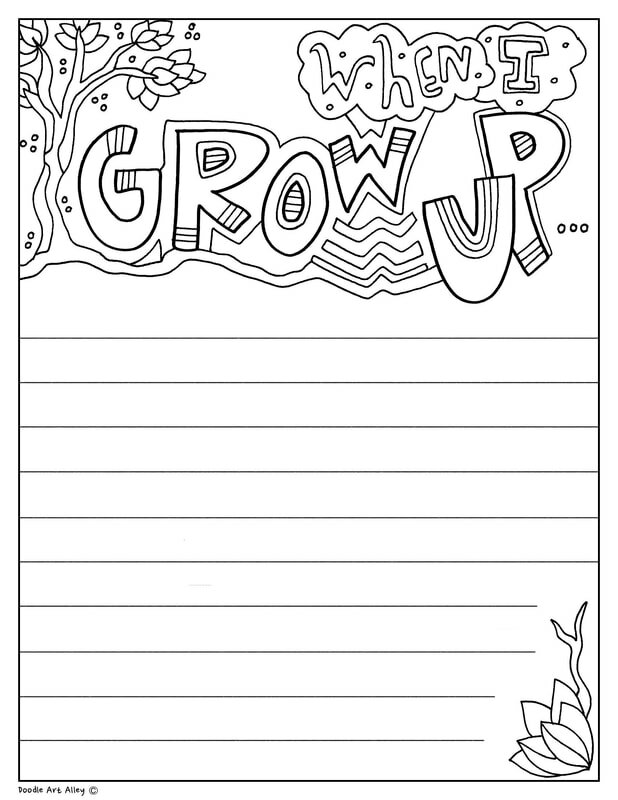 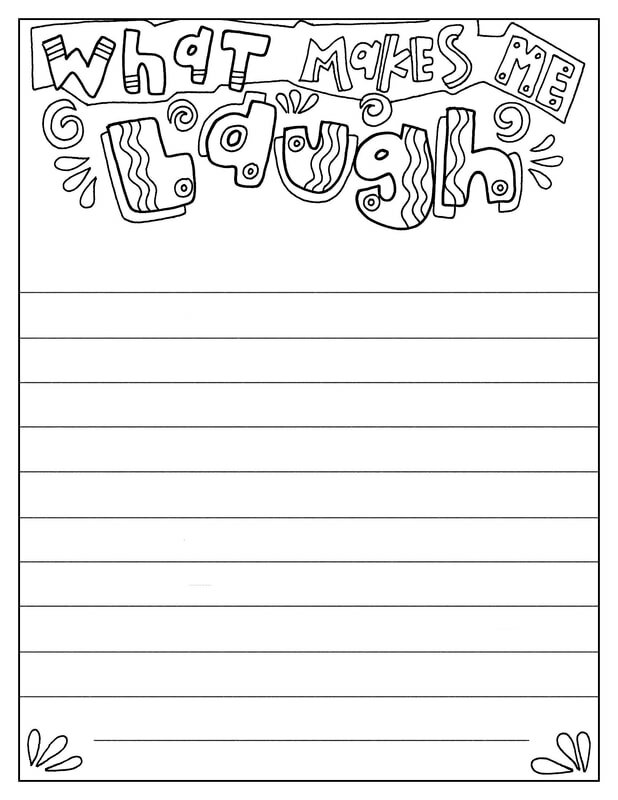 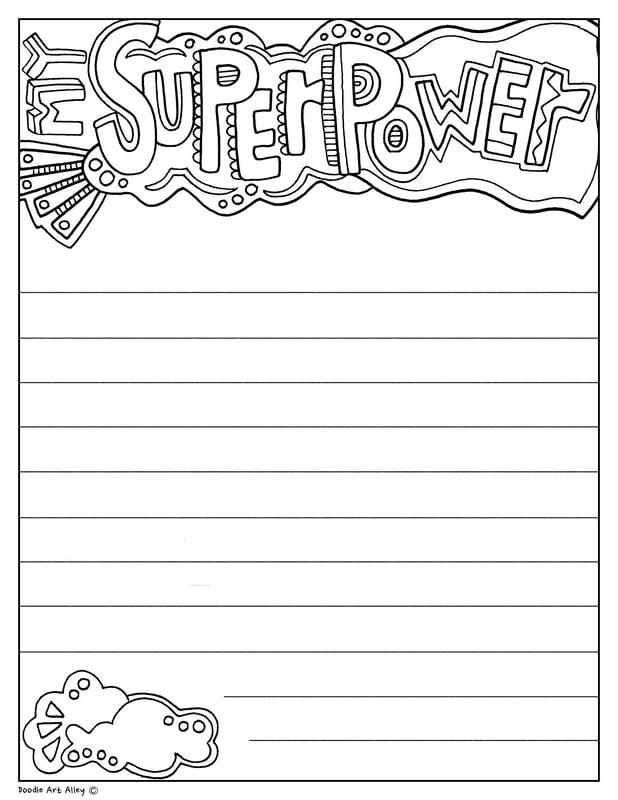 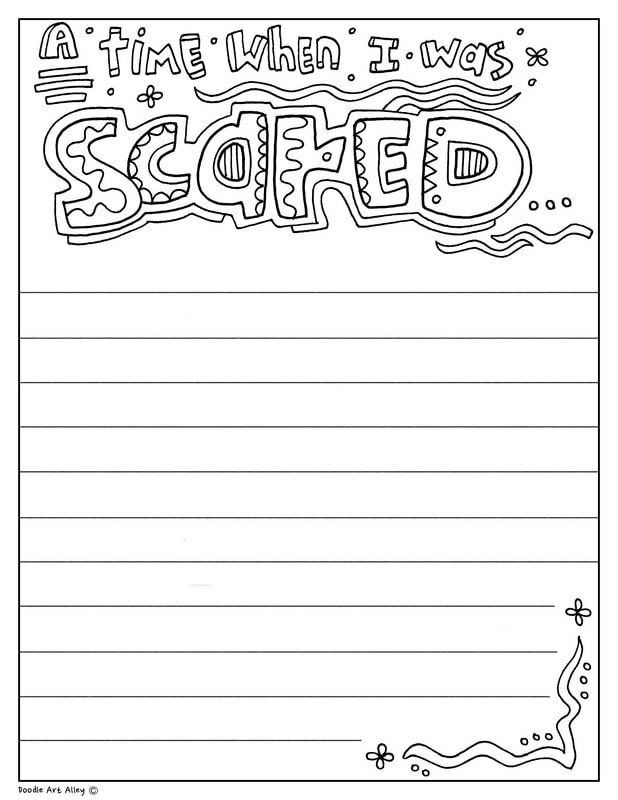 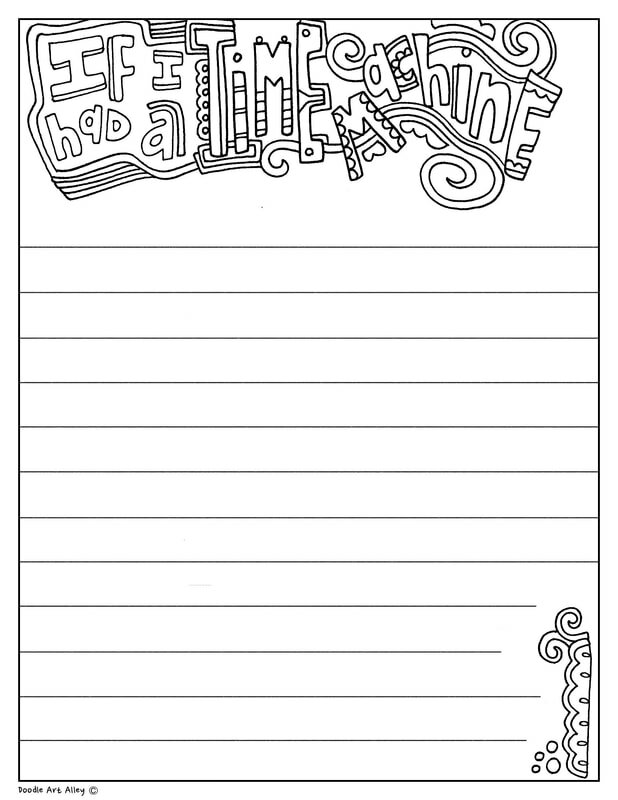 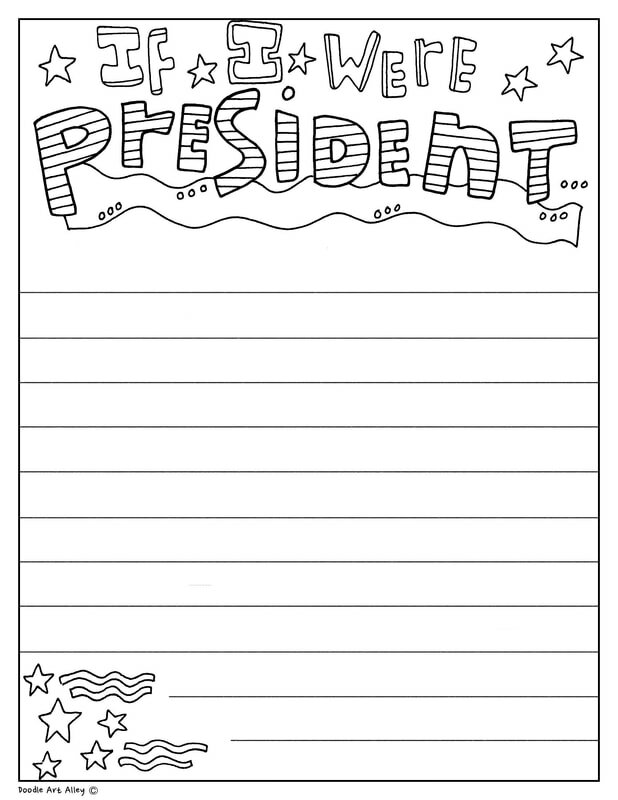 Enjoy some fun coloring writing and journal prompts! 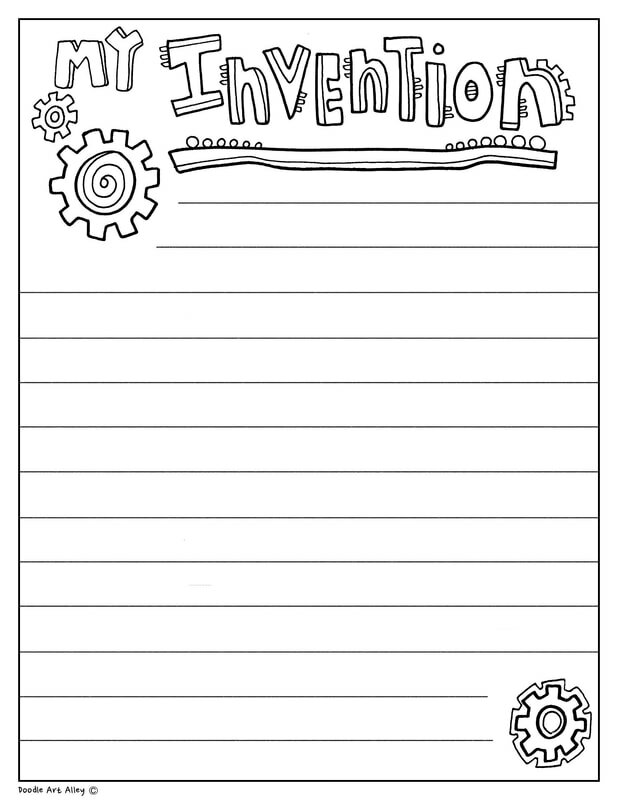 These can be used in writing class for individual journal practice, or you can print out these and create a class journal. 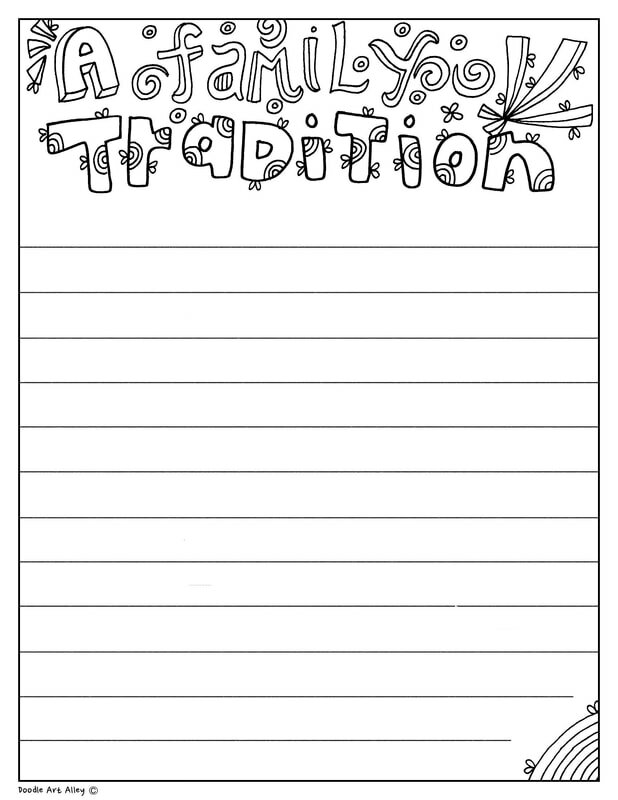 When there is free writing time, your students can take turn writing in these journals, or use as a simple writing exercise. 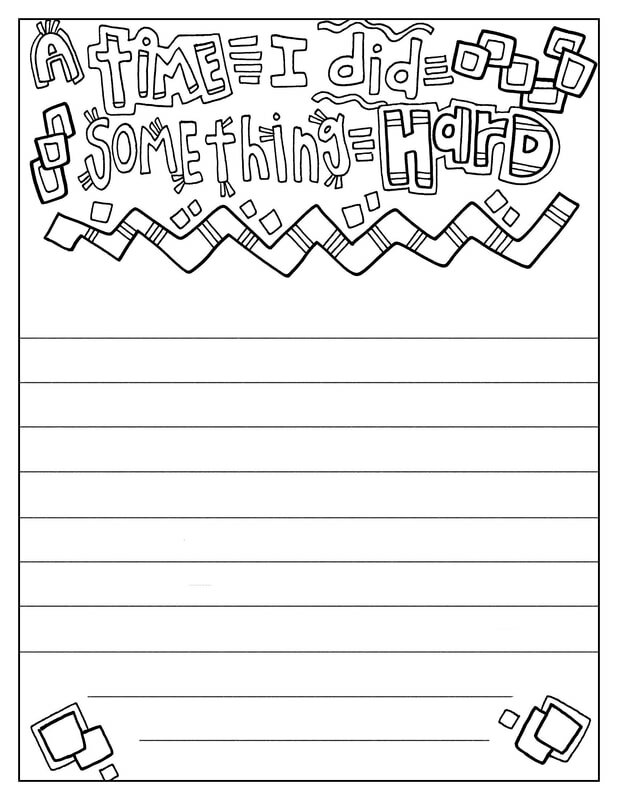 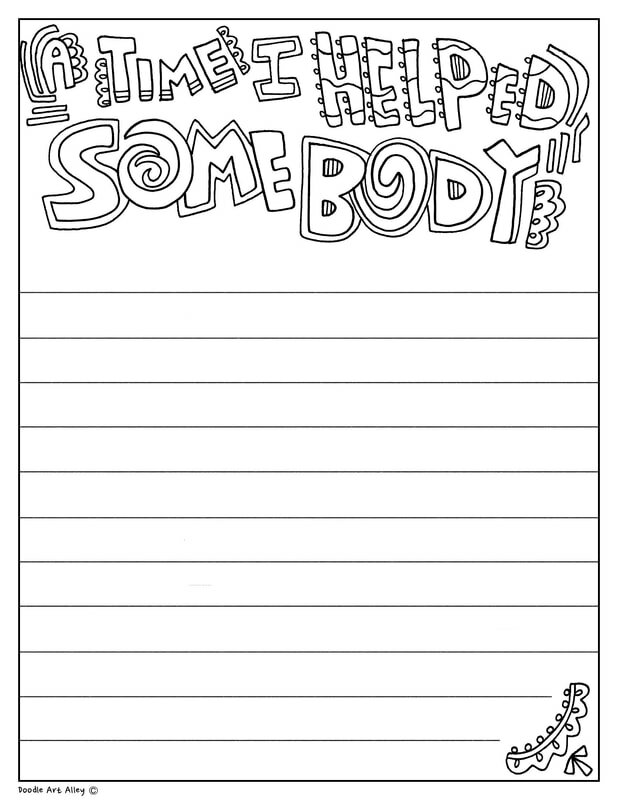 I'm sure there is a way that you can use these fun pages in your classroom. 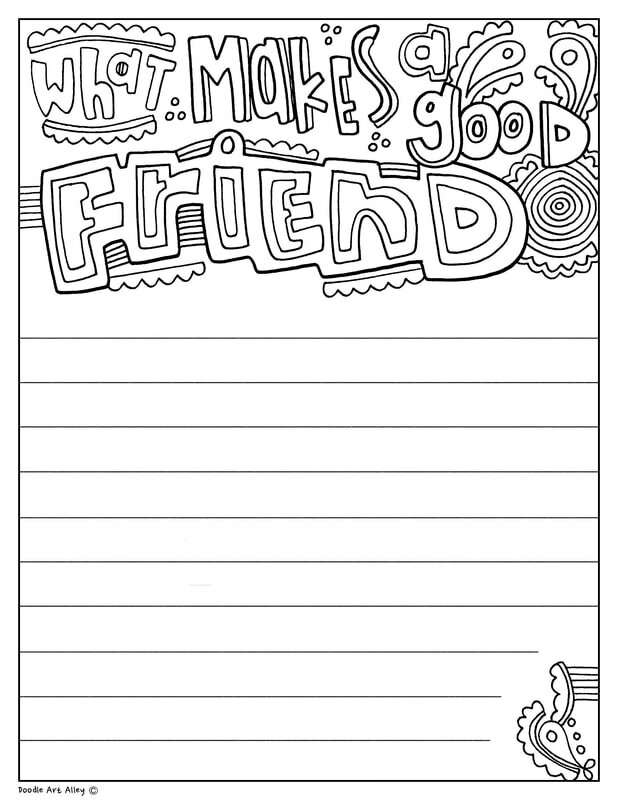 They can also be great fun at home to work on together as a family. 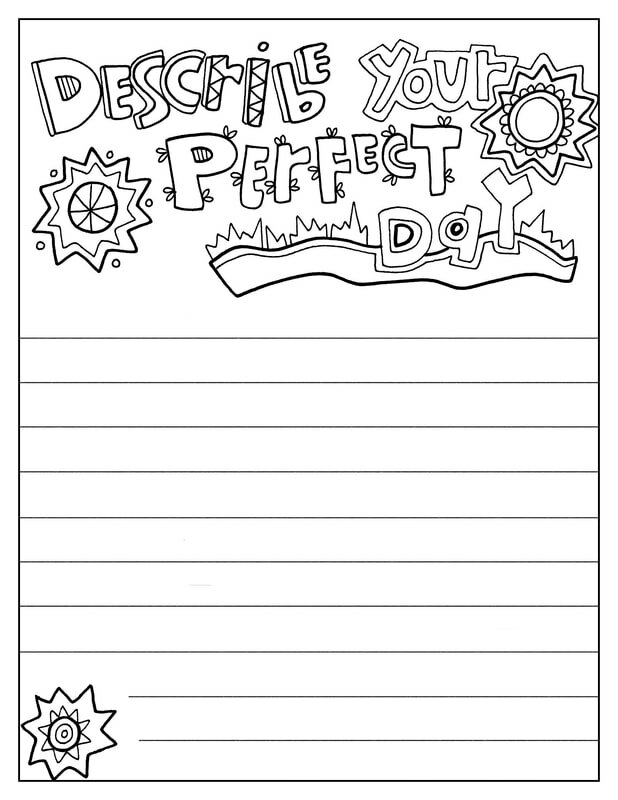 Have a family journal that everyone can participate in.